When thinking about all the change and uncertainty in the world, we don't need to be surprised or afraid of it, because it is really the mind and thoughts of sentient beings that are impermanent and constantly changing. If we understand how thoughts are constantly moving and changing, we can find equanimity within constant change. When we discover equanimity within change, all our bewilderment is extinguished. 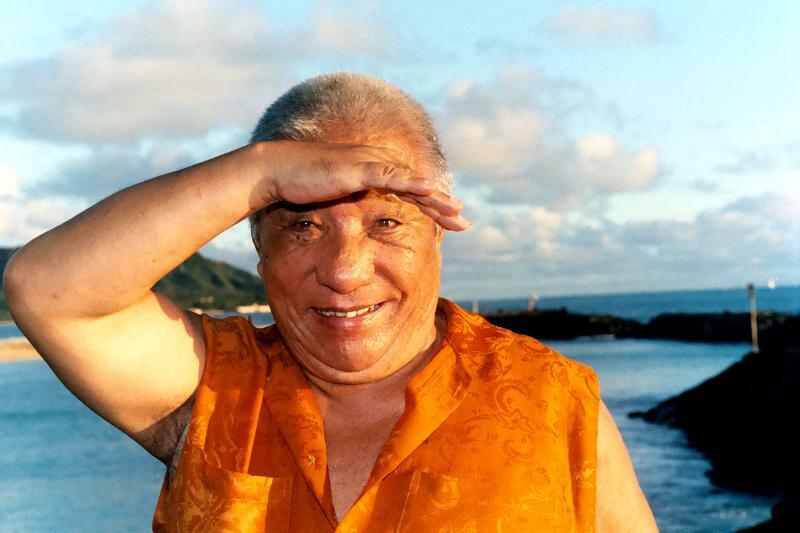 Khenpo Tsultrim Gyamtso Rinpoche, Creation & Completion, Vajravairochana Translation Committee, October 1995 & June 1996, p. 2.